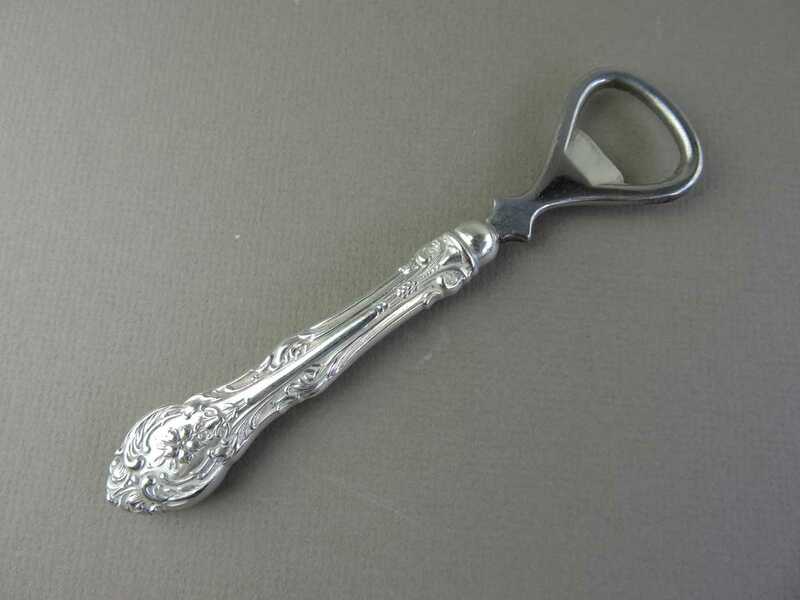 Birks Sterling Bottle Opener in Cavendish Pattern. 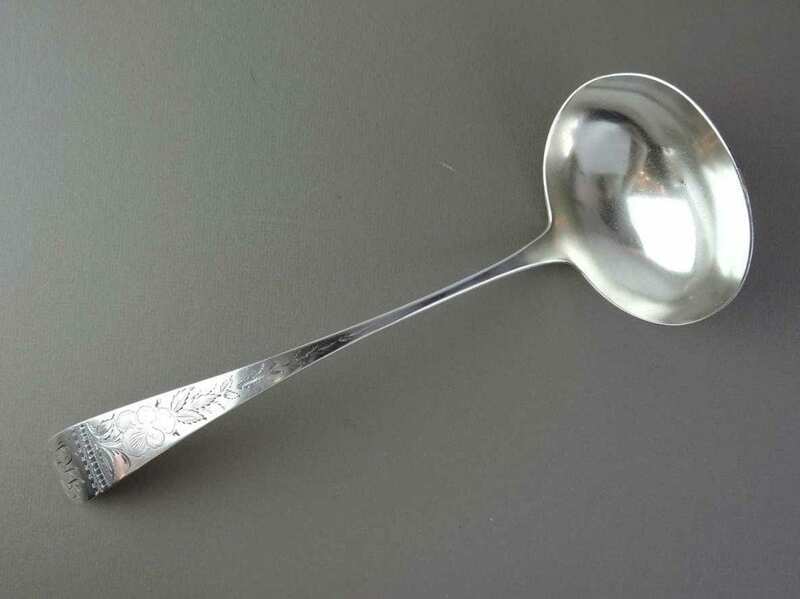 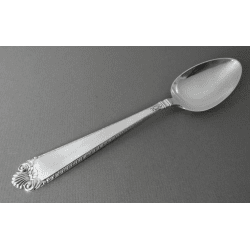 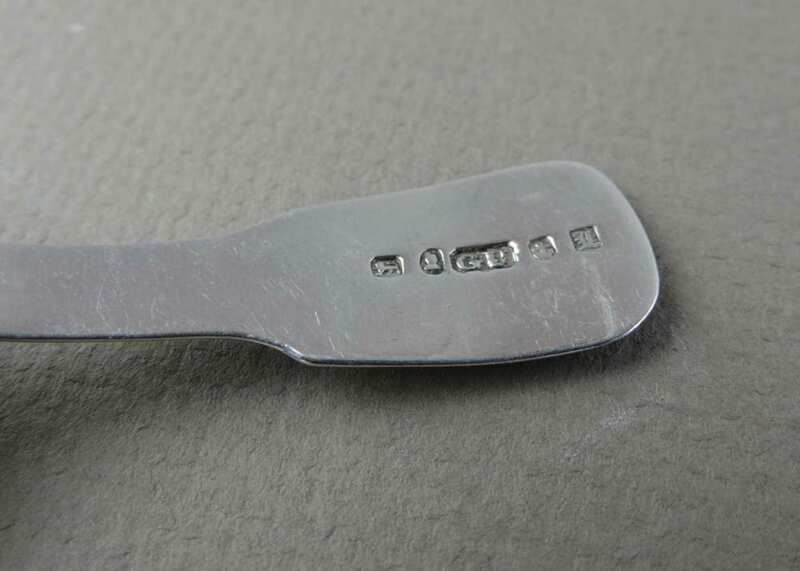 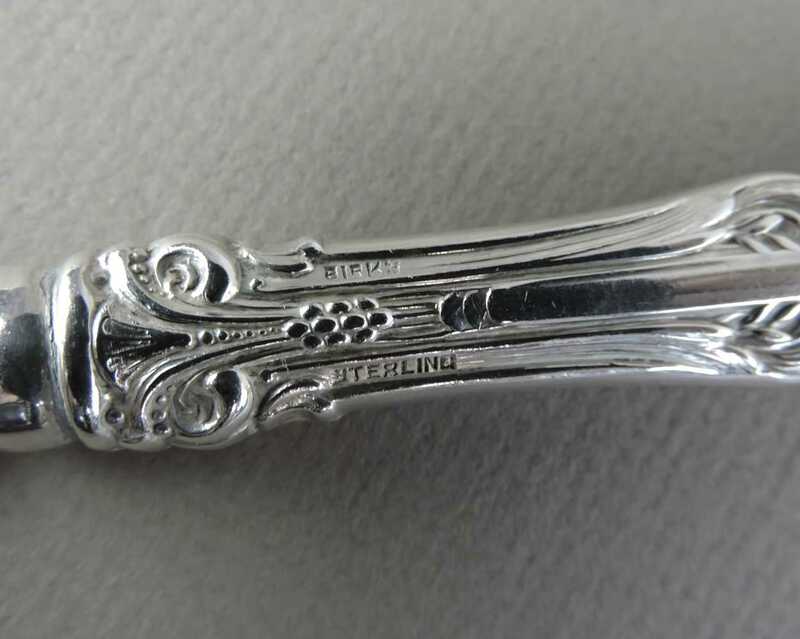 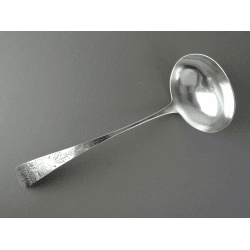 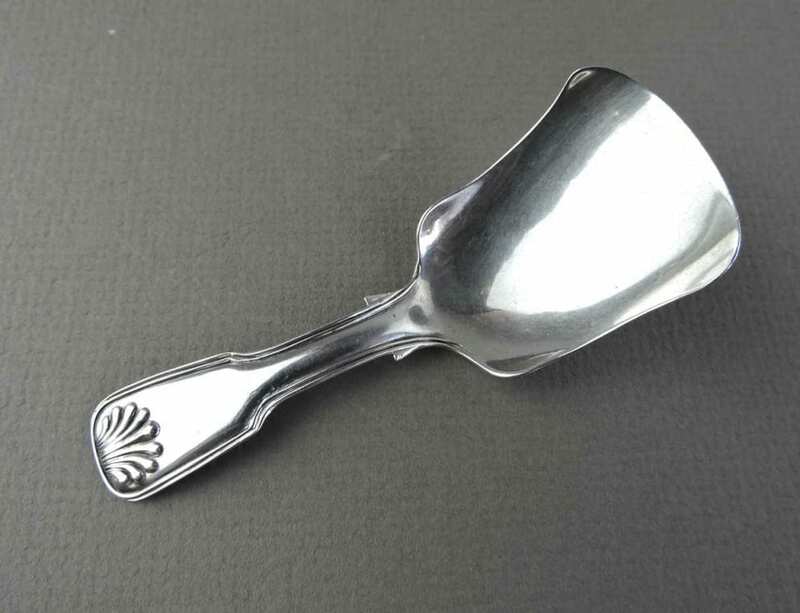 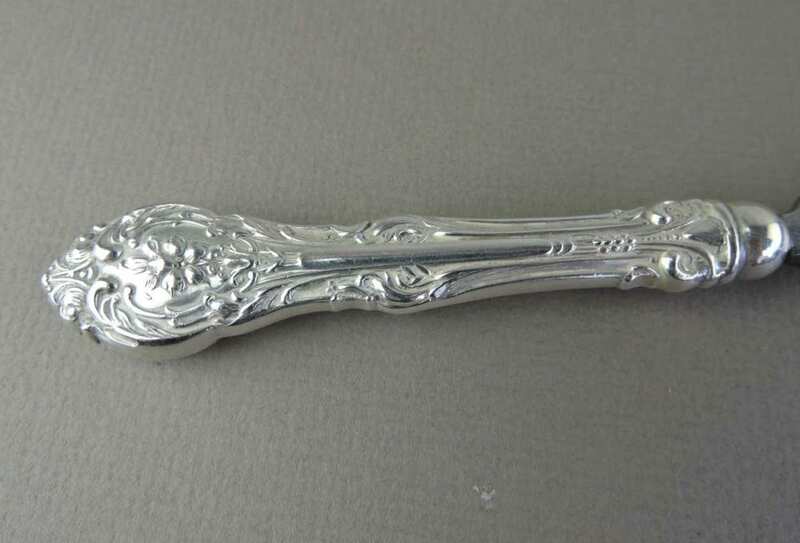 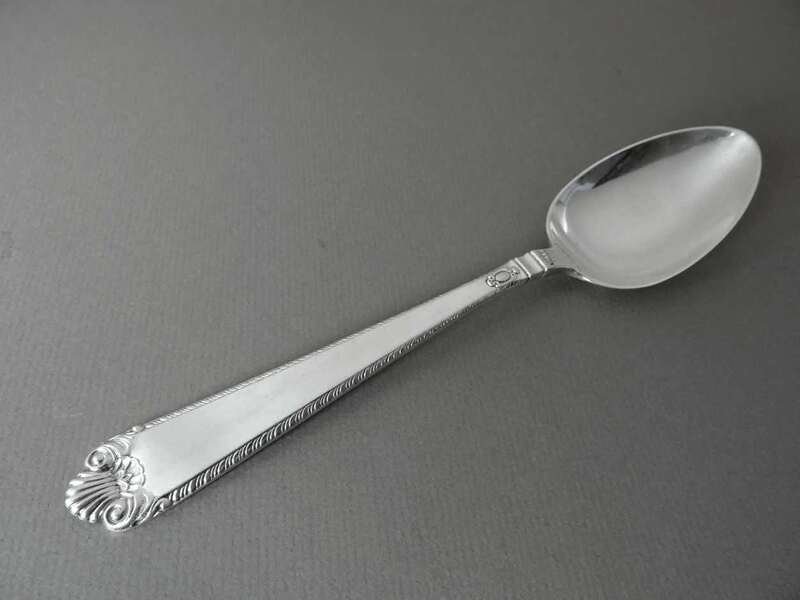 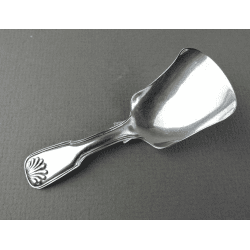 A bottle opener in the Cavendish pattern, by Birks Sterling. 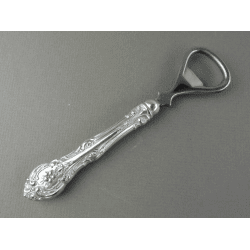 The pattern features flourishes of leaf, scroll and flower in smooth forms, fine lines with rounded edges at the handle, with a simple, yet unique shaped bottle opener end. 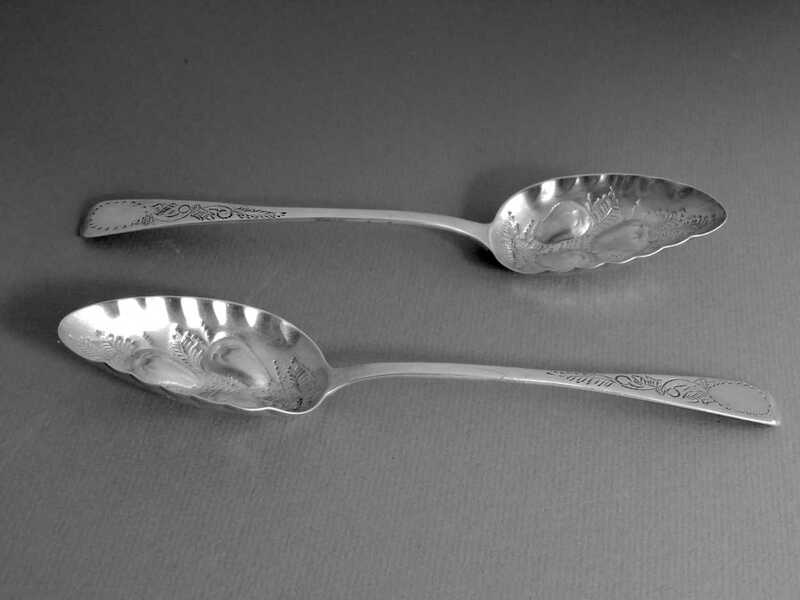 Perfect for a special celebration, to keep or give as a gift. 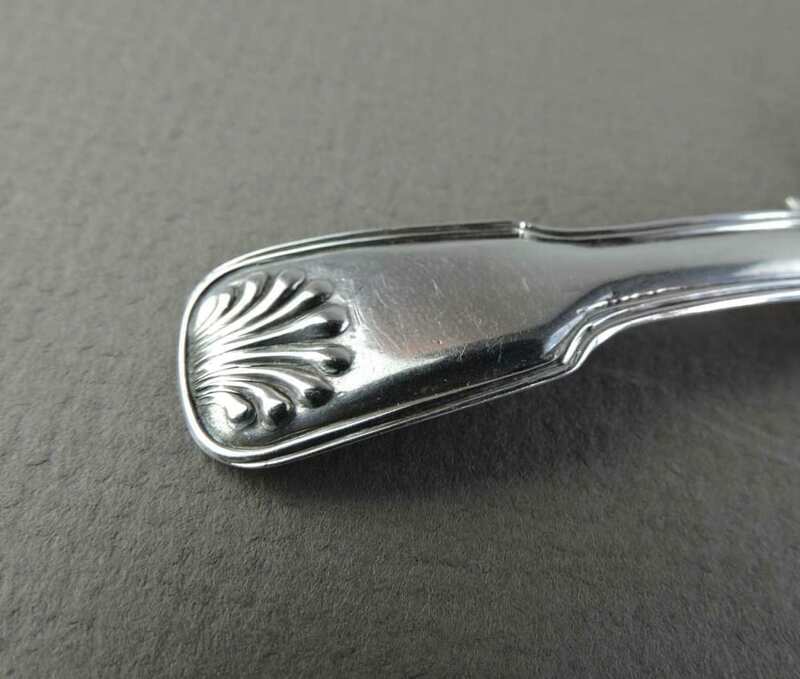 Measures: 5 3/4 inches in length.